Since XperiFirm 4.5.3 a file called “fwinfo.xml” will be created by XperiFirm inside the firmware’s folder! This file is used by Flashtool 0.9.18.6 to create an FTF for you automatically. …Lets you download the current firmware for all Sony/Sony-Ericsson smartphones and tablets running Android, mostly of the Xperia line. Microsoft .NET Framework 4.0 or newer! How do I add a device to favorites? / How do I remove a device from favorites? 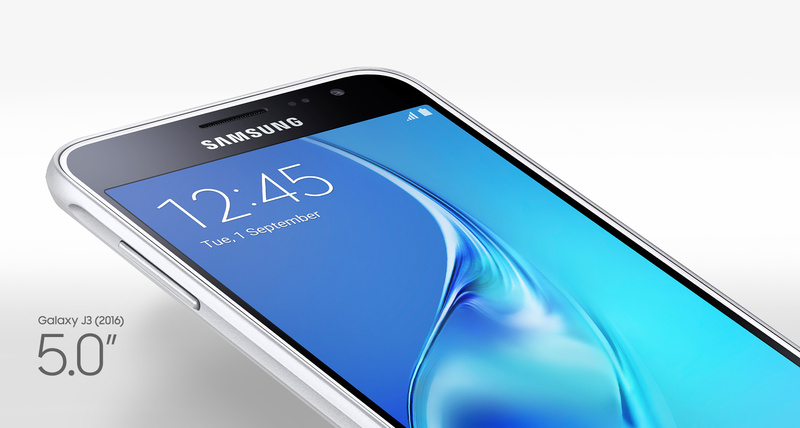 Right-click on the device’s model name in the devices tree view. Can I download older firmware? / Why there’s only one firmware version in the list, while there were multiple before? 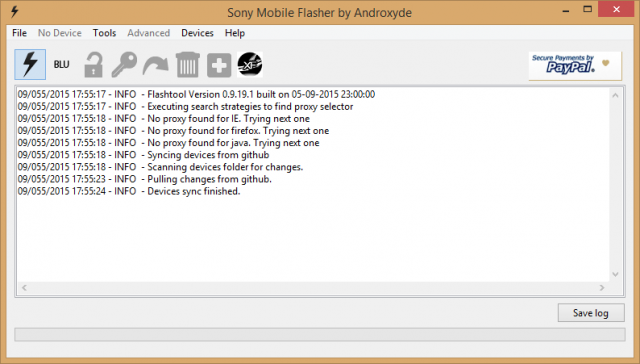 Sony Mobile deletes older firmware, and there is no way to download them after that. Why is the CDA written on my product’s box not included in XperiFirm? CDA is never written on the box. The number on the box starts with “SI”, which stands for “Sales Item” which is the combined identification of the device’s model + color + country of origin + stock software customization, while CDA is only the customization ID. To find out your CDA, open the stock “Phone” app and write *#*#SERVICE#*#* (*#*#7378423#*#*). This will open the Service menu. Go to “Service info” -> “Software info” -> your CDA is under “Active Customization”. What is R1A/R3B/R3C/etc? Which one is better? This is the operator-specific revision (officially “CDF Version”) of the stock software (officially “Software Version”) provided by Sony to the different regions and operators. You can’t compare revisions, each operator makes its own revisions. They are basically the same, just with different operator-specific apps. How do I create an FTF file? / How do I flash a firmware? This is not Flashtool’s thread. There are a whole bunch of tutorials on the internet and on this forum. Can I pause/resume a download in XperiFirm? No. XperiFirm was never meant to be a download manager. If you want to have control over the download process, use the “Manual” button with your favorite download manager.